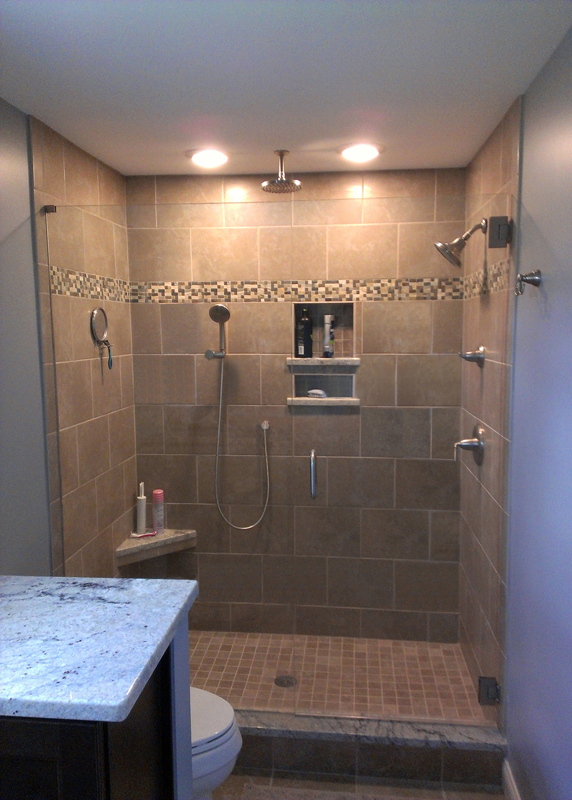 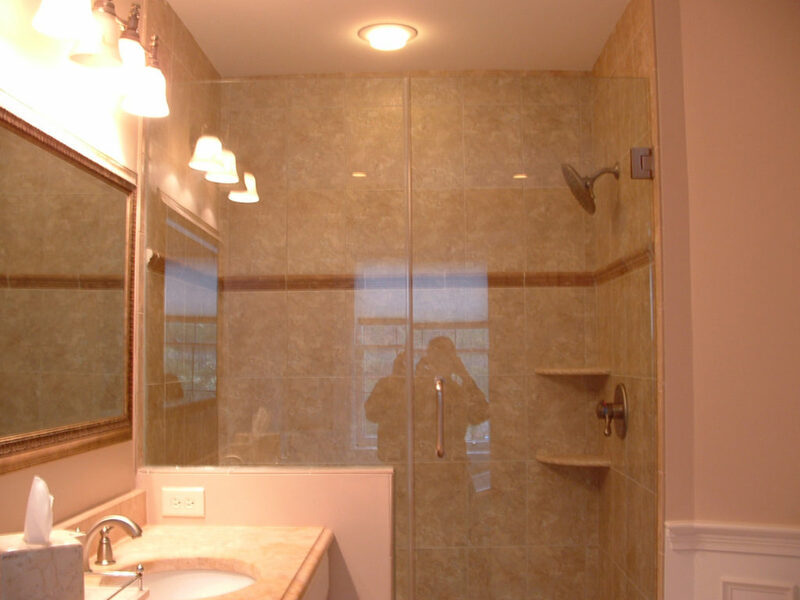 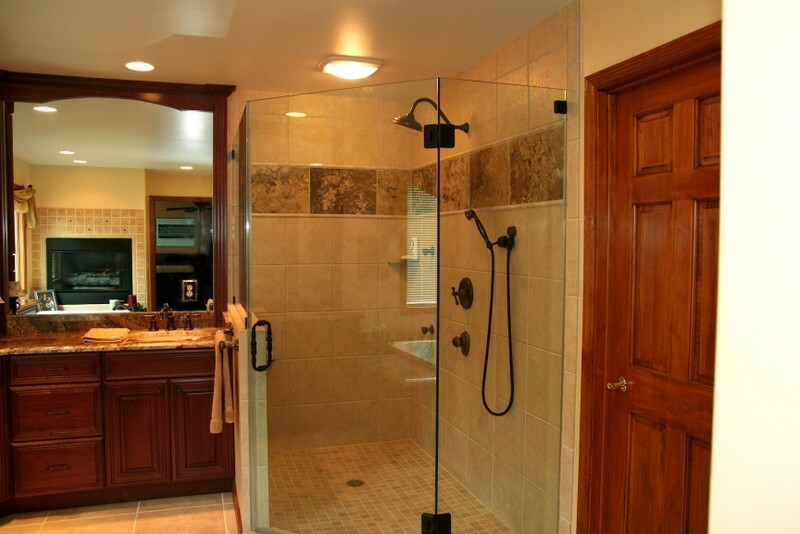 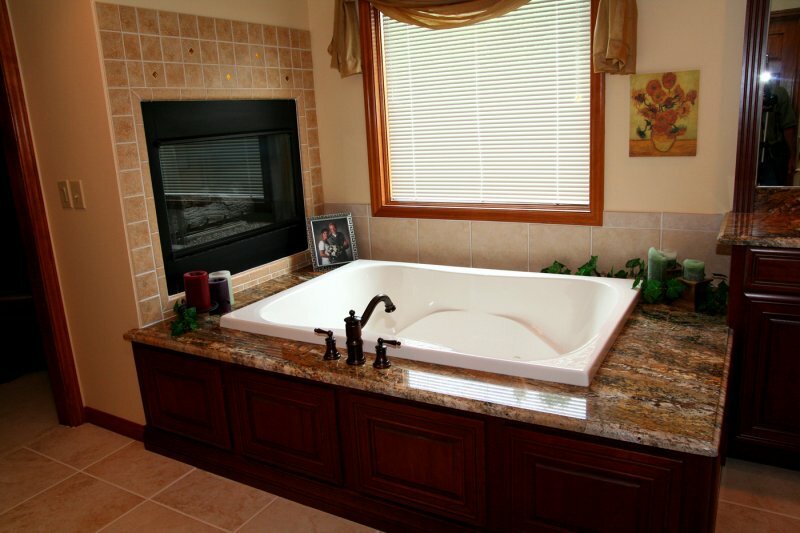 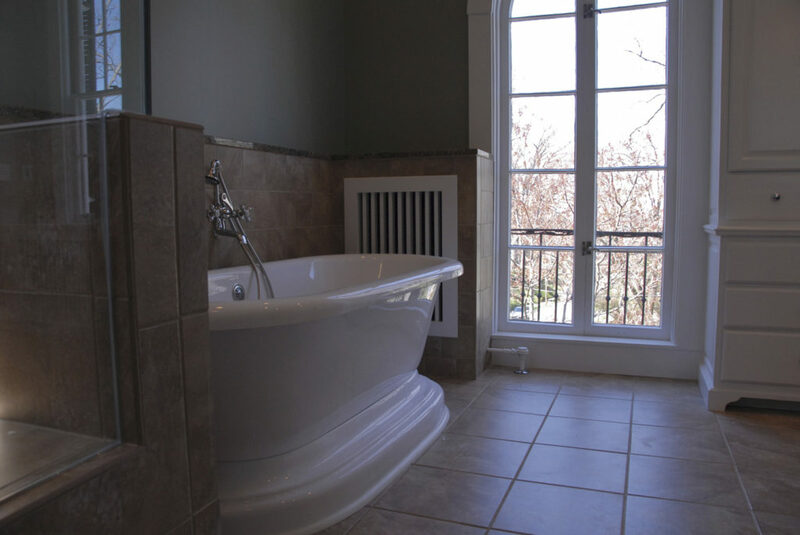 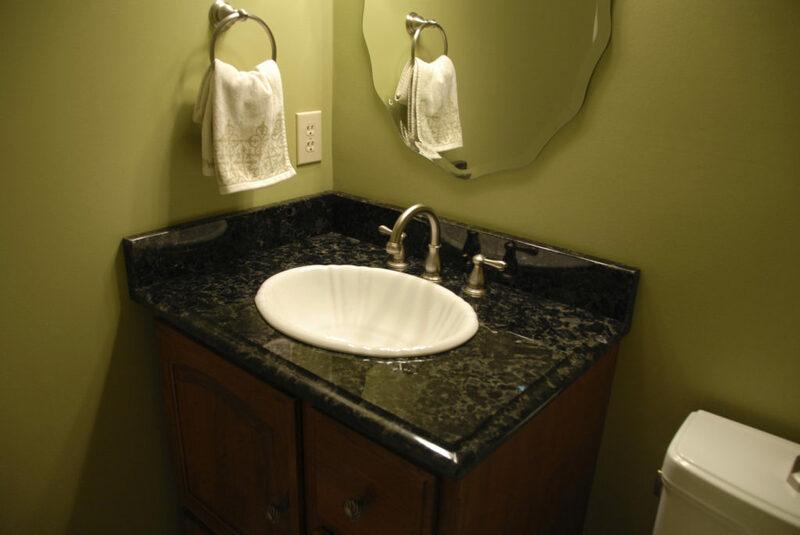 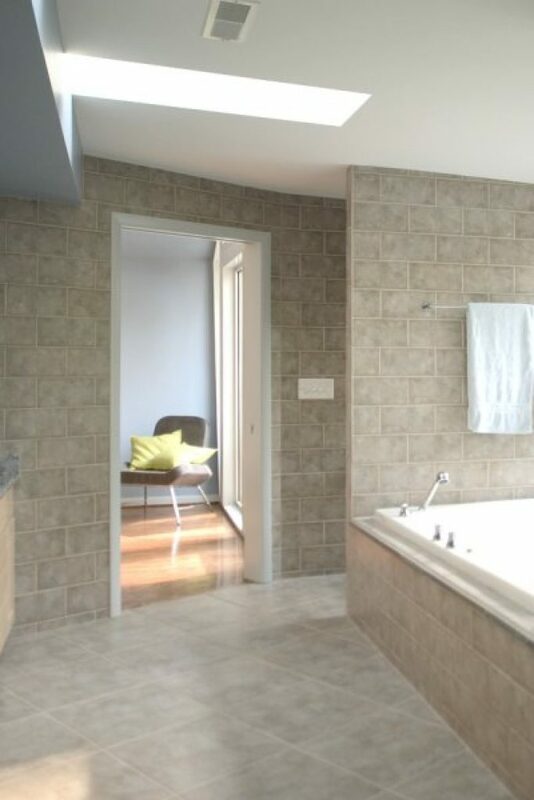 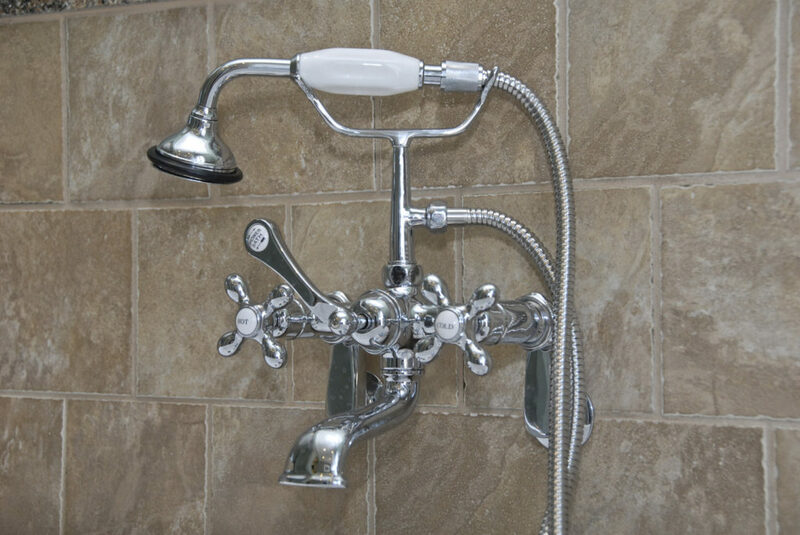 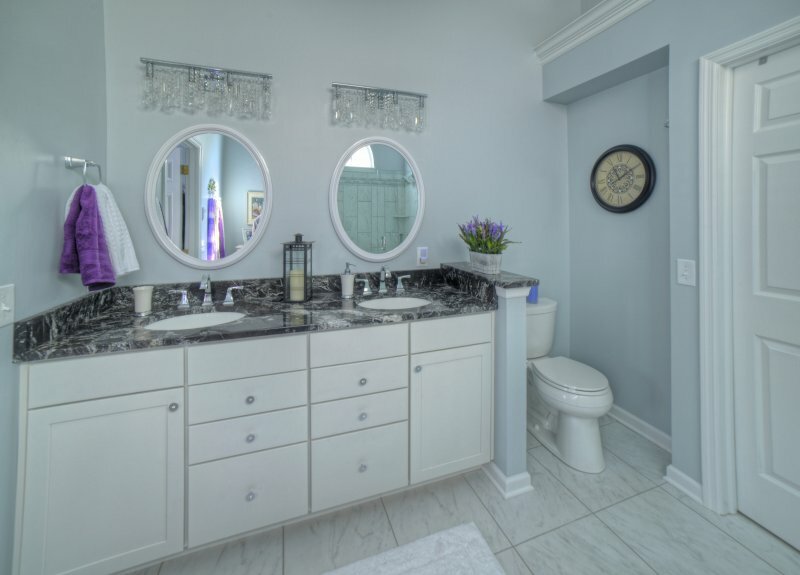 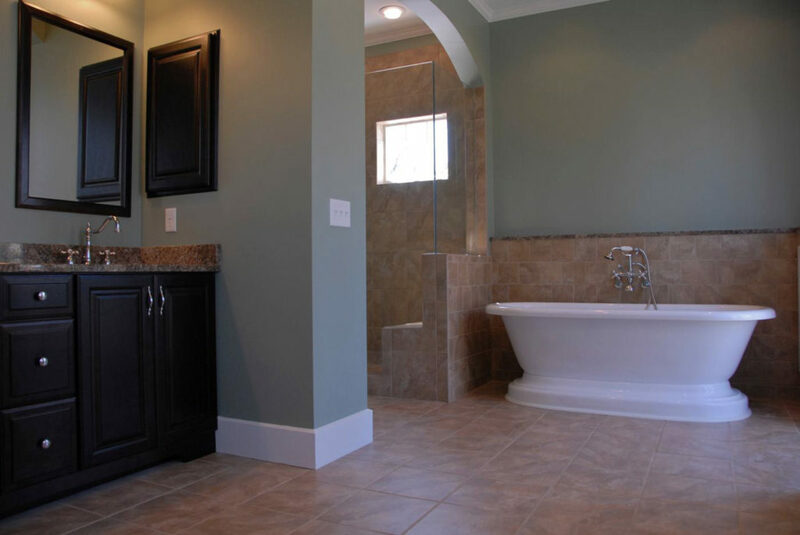 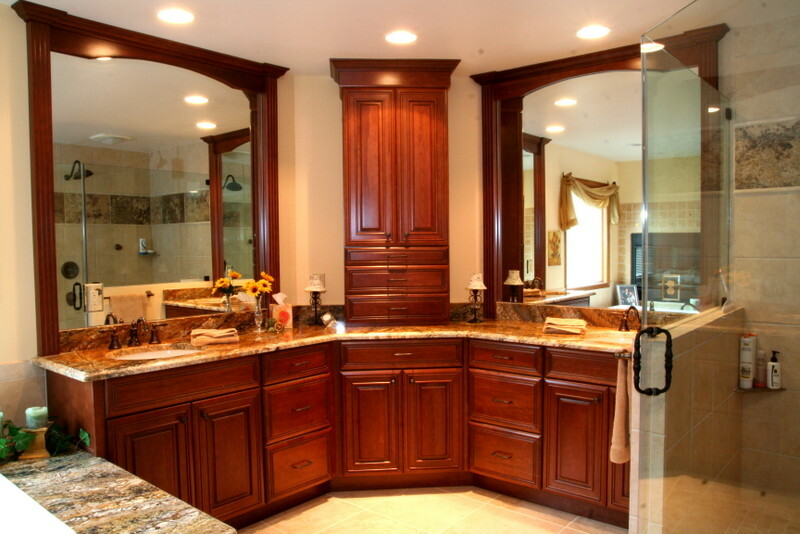 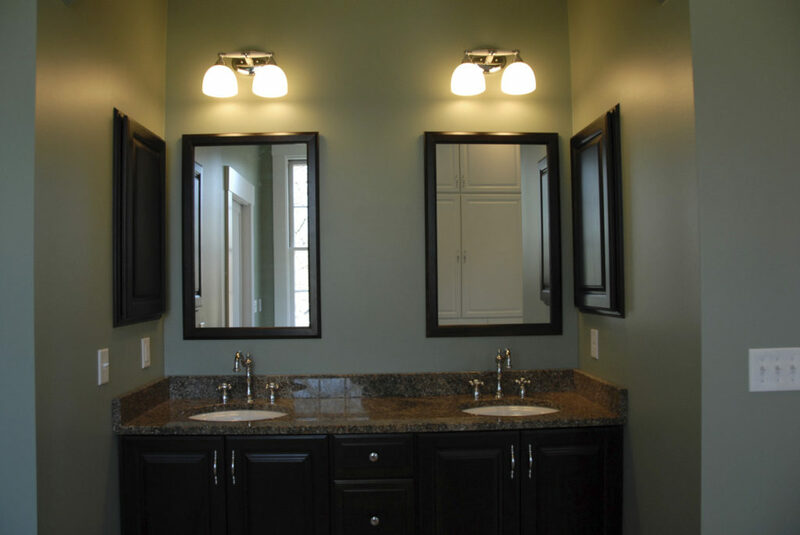 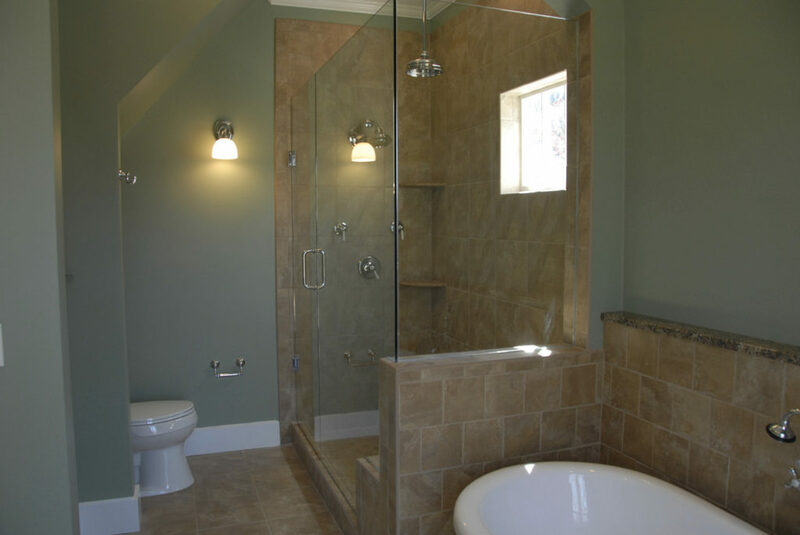 These photos are a selection of bathroom remodel projects in the Cincinnati, OH area. 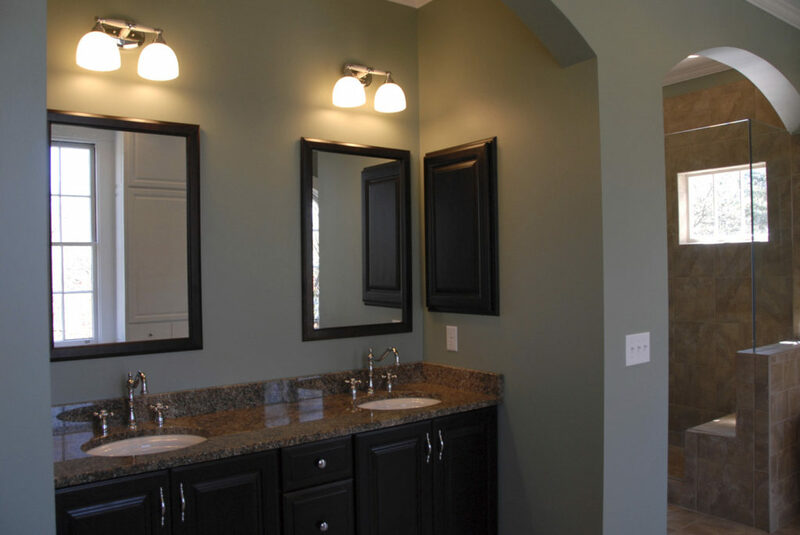 Click on a bathroom photo you would like to view. 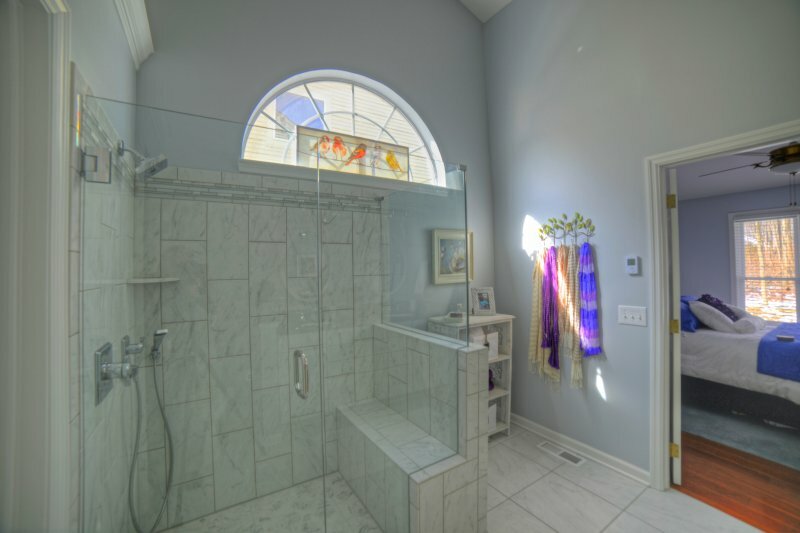 You can scroll through the photos by clicking the left or right arrows.